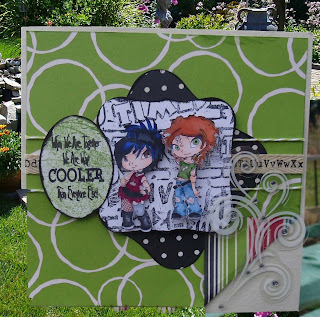 Graphicat Sketchs Challenge Blog: Sketch #4 Allready!! 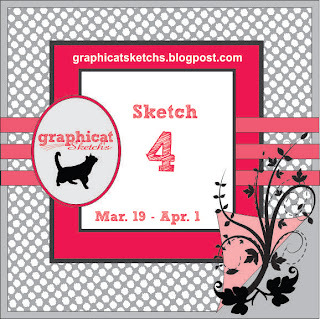 I cannot believe that we are allready at our 4th sketch challenge here at the new improved Graphicat Sketchs! !That just seems crazy to me!But it is.... and here we are.... so first things first. Last challenge I said EVERY SINGLE ENTRY WINS! 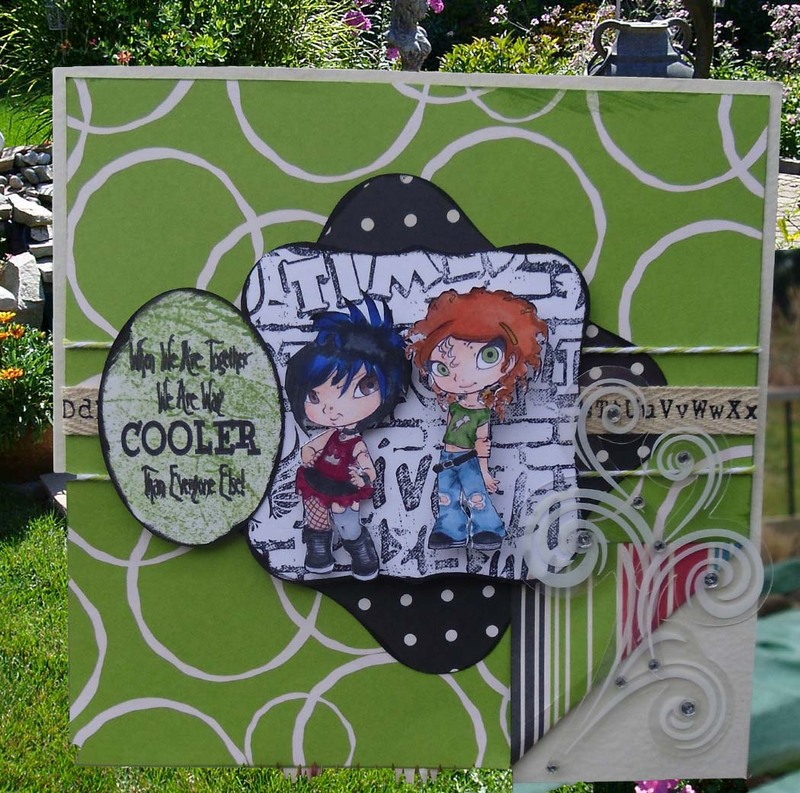 !So, if you played in sketch 3 pop over to Graphicat Stamps and pick yourself out one digi stamp and email your request to me at cheri@graphicatstamps.com and I will send that along to you asap. So here is our FAbulous Sketch.....followed by some fantastic samples from our Craffty CAtz!!! OMG! I won? I won! Thank you, thank you, thank you!!! :) I was happy just thinking I was getting a wicked witty Graphicat digi, but rubber is a real treat! Thanks again!